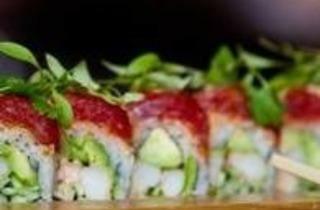 Kamehachi of Tokyo - Northbrook is an award winning Japanese restaurant. They have been family owned & operated for over 40 years. Kamehachi offers full cocktail service & a friendly staff. 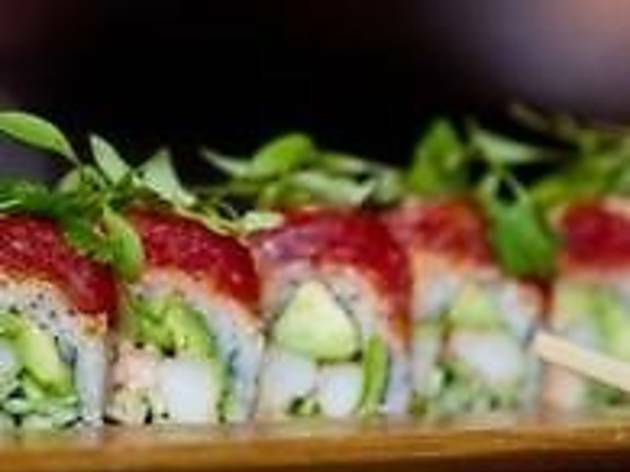 The beautifully appointed restaurant is located across from Village Green Park.